Dr. Soriano is a provider of Invisalign & Invisalign Teen, offering clear aligners as a treatment option for his patients. Consider Invisalign to provide yourself (or your teen) with the beautiful straight teeth you’ve always wanted as an alternative to braces – it’s just as effective and provides the same fantastic results! How does Invisalign work? During a consultation at Soriano Orthodontics, Dr. Soriano will determine the exact movements necessary to get your teeth into the correct position. 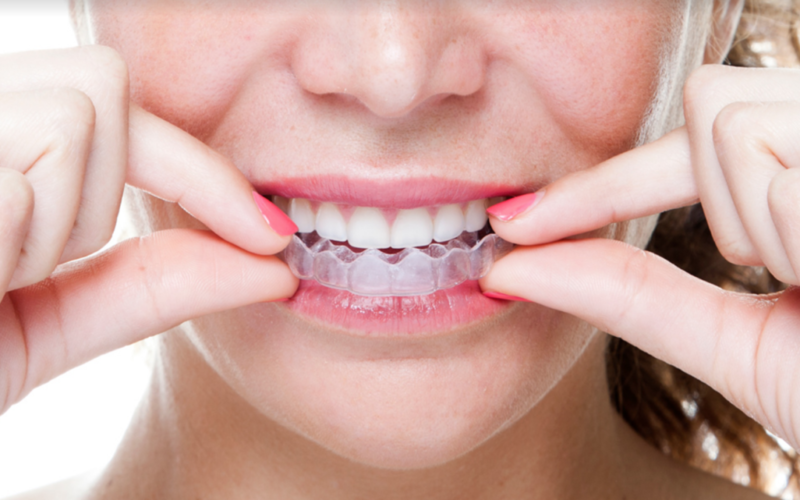 The team then has a custom-made series of aligners created for you and only you. As you replace each Invisalign aligner with the next in the series, the teeth will gradually and gently shift-little by little, until they have straightened to the final position Dr. Soriano has prescribed. Confidence Booster: A recent study* found that only 22% of teens feel that wearing braces does/will boost their self-esteem; whereas, nearly half of teens report wearing Invisalign does/will boost their self-esteem (47%). Likewise, 40% of Teens reported that wearing braces would/does negatively impact their self-confidence during treatment; whereas, only 13% of Teens reported the same about wearing Invisalign aligners. Removable: Invisalign aligners are removable, allowing your teen to eat and drink whatever they’d like while in treatment and there are no food restrictions! Plus, brushing and flossing are no problem. 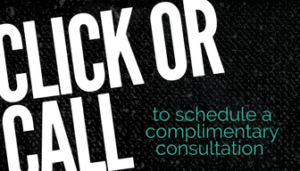 Convenient: Fewer visits to the orthodontist, meaning fewer interruptions of your busy schedule. You and your teen will visit Soriano Orthodontics about once every 2-3 months to ensure that your treatment progress is on track.